With an extremely high rate of safety across all sectors of the industry, Finnair is considered one of the safest airlines in the world. Finnair is a member of the Oneworld airline alliance, giving passengers more destinations to travel to than ever before with their codeshare agreements! Finnair has won numerous prestigious awards in the aviation sector, and has recently been awarded the 'Best Airline in Northern Europe' award by Skytrax! Finnair is the flag carrier and largest airline in Finland, based at Helsinki International Airport. Finnair flies to more than 132 destinations across the globe and, as a Oneworld alliance partner, has codeshare agreements to more destinations than you could ever imagine! 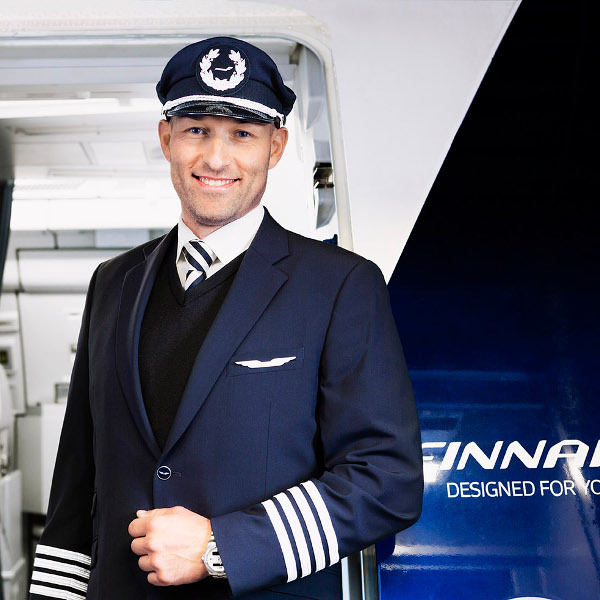 Finnair is the 6th oldest airline in the world, and with no fatal accidents in all the time that it's been in operation, it is no wonder that it is considered one of the safest and most reliable airlines to date. Book Finnair flights to Helsinki, London, Brussels and other exciting destinations! The amount of luggage pieces and weight varies greatly with Finnair, depending on the route that the passenger is flying. For a detailed explanation, please have a look at the Finnair baggage page. Each piece of luggage should weigh no more than 23kg. Online check-in is available up to 36 hours ahead of departure. 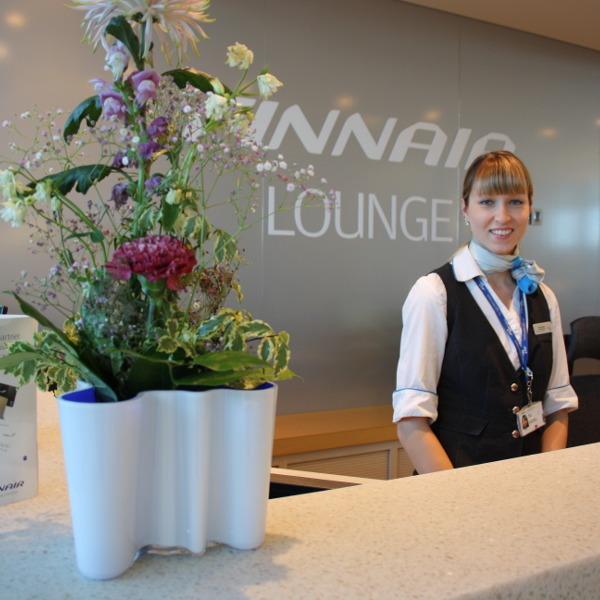 Passengers can also check in at the airport at the self-service check-in points or at the Finnair airport counter. Check-in closes 40 minutes ahead of regional flights and 1 hour ahead of international flights. 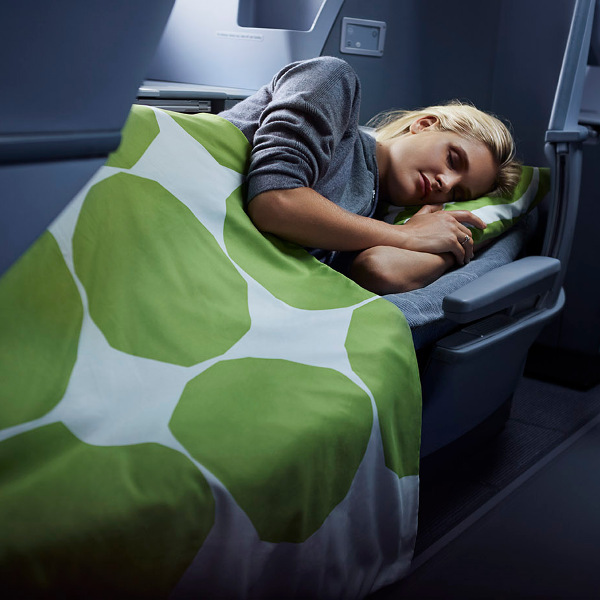 Finnair has two cabin classes: Business Class and Economy Class. Passengers in Business Class can look forward to signature menus, fully-flat seats, a high-quality amenity kit, priority boarding and so much more. Passengers in Economy Class can enjoy complimentary snacks, meals and beverages, personalised in-flight entertainment systems, comfort and great service all round!